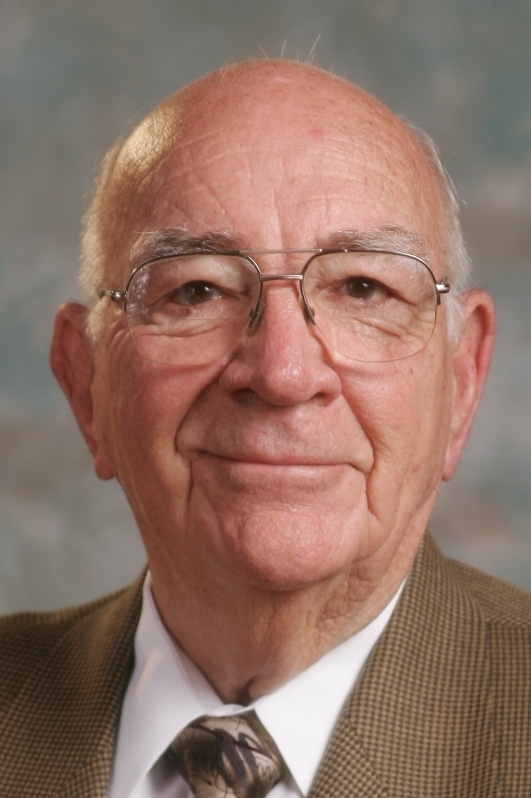 Ned Paine was a longtime business and community leader in Trussville. Our industry has lost another of our biggest advocates and best friends. Mr. Paine was instrumental in the formation of CALSAFE. Amerex has been in the forefront of many of our industries changes while Mr. Paine was at the helm. We have fond memories and are thankful for our association. To all of Mr. Paines family and the Amerex Family please know we are thankful for our relationship.